The arrival of your first grandchild is an exciting milestone for you and your family. The arrival of your first grandchild is an important milestone in your life, as well as your child’s. Celebrating with a “grandma” baby shower is an excellent way to communicate this milestone to your friends (and your child’s friends) while providing the young couple with items and materials they will need for raising their baby. However, because baby showers are traditionally thrown by friends of the mother, finding the right words for a grandma baby shower invitation can be tricky. Follow a few simple guidelines, and your invitations will be as perfect as your grandchild! Make it clear who is hosting. 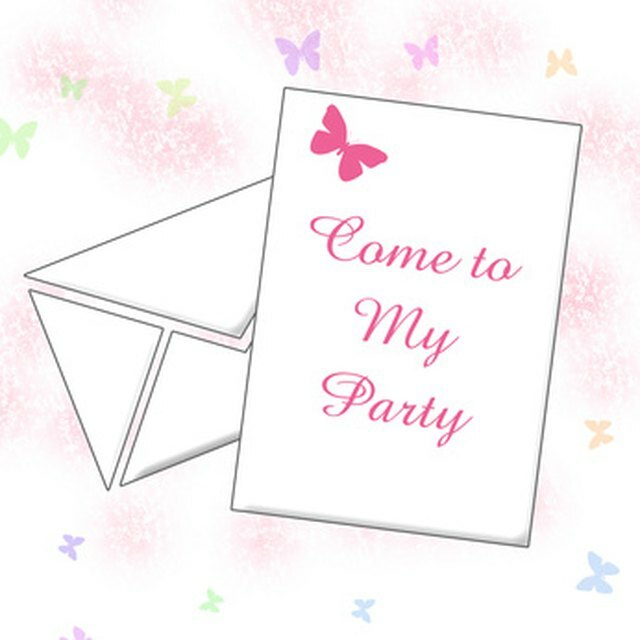 If nothing else, make sure that your name appears on the invitation so that guests realize you are the person hosting the party. “Mary Stevens invites you to celebrate the birth of her granddaughter” is another simple phrase that effectively communicates your relationship to the new baby.